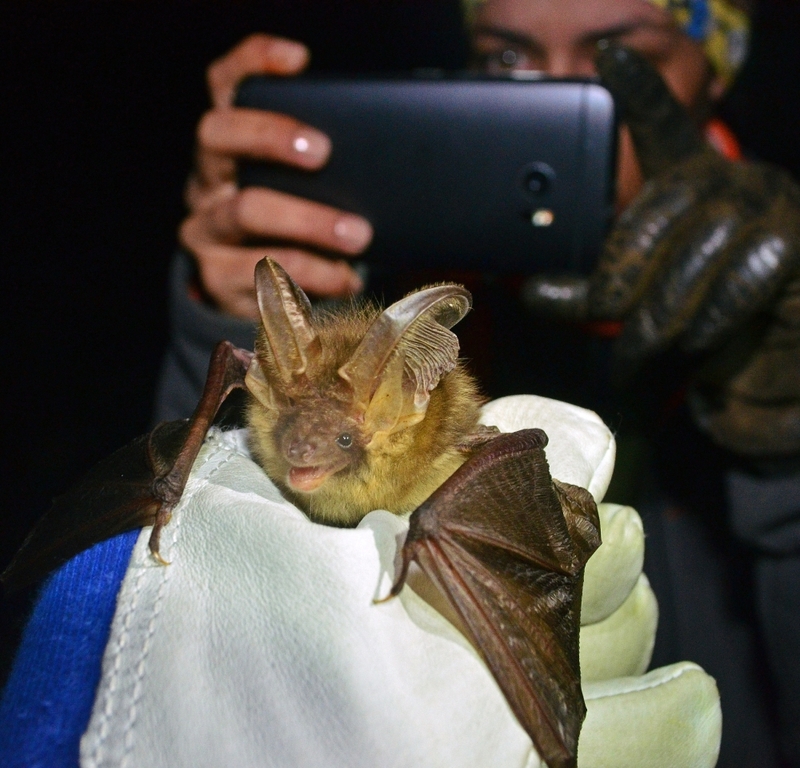 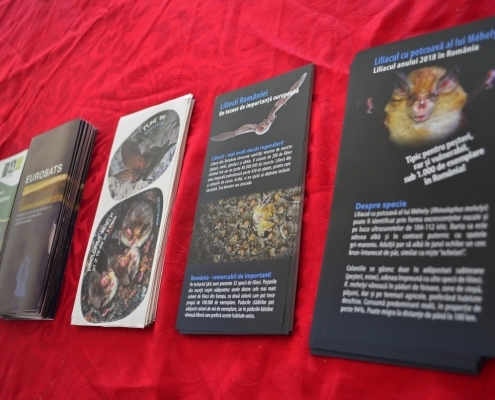 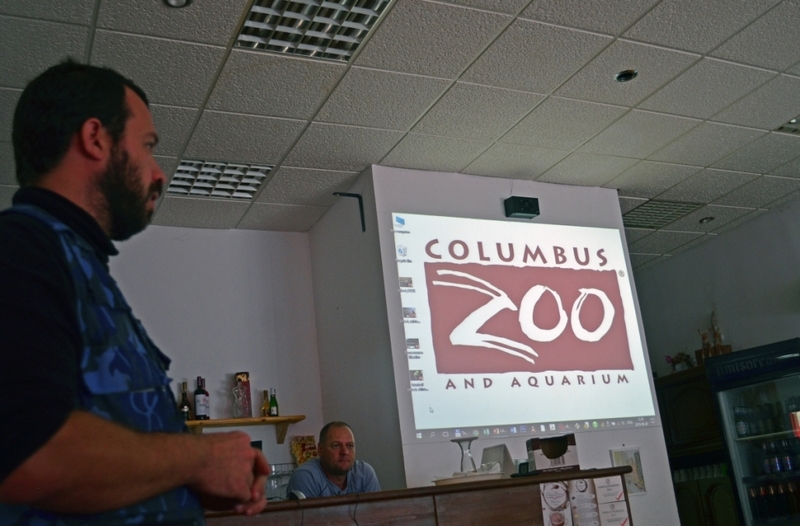 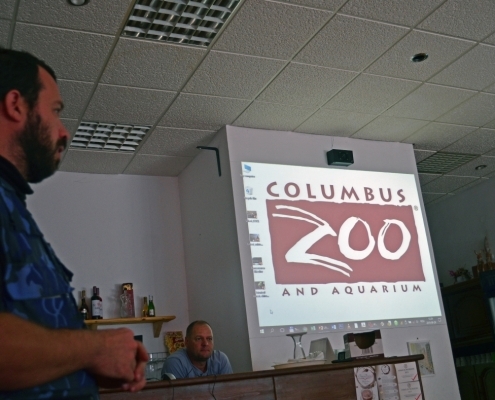 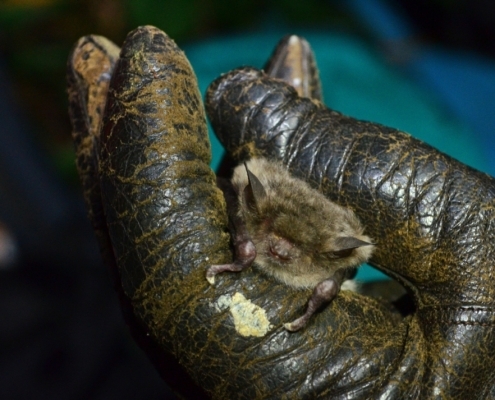 Between July 2018 and June 2019, the Center for Bat Research and Conservation runs the project “Enhancing conservation efforts in the bat diversity hotspot of South-Western Romania”, financed by the Columbus Zoo and Aquarium. 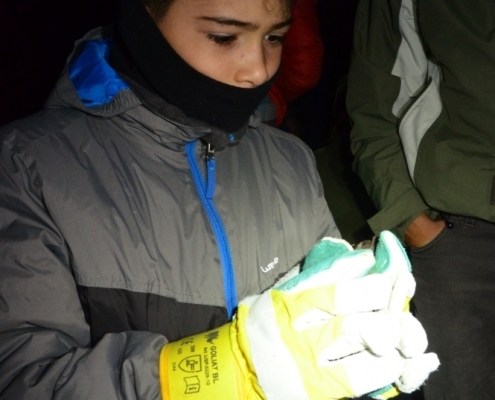 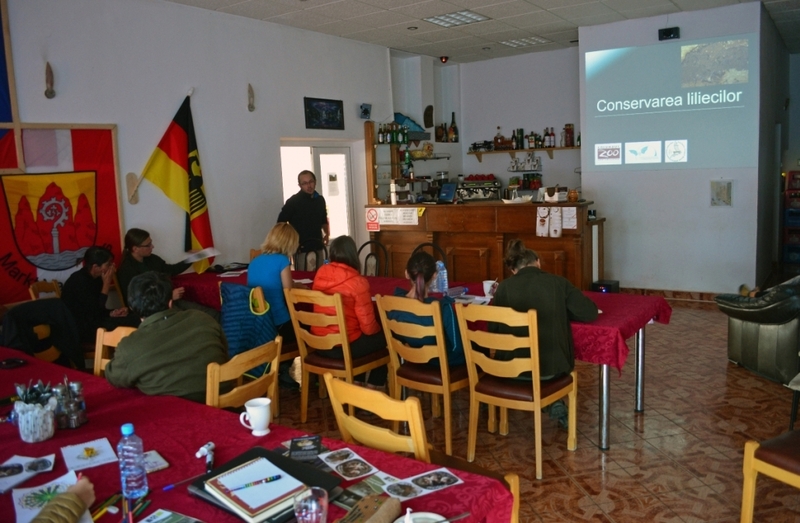 The main objective of the project is to strengthen bat conservation efforts in south-western Romania through the training and active involvement of cavers. 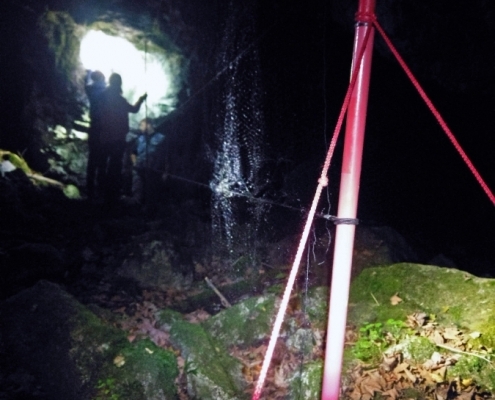 The main target group of the project are cavers and caver clubs with current activity in the karst regions of Caraş-Severin, Mehedinţi and Gorj counties. 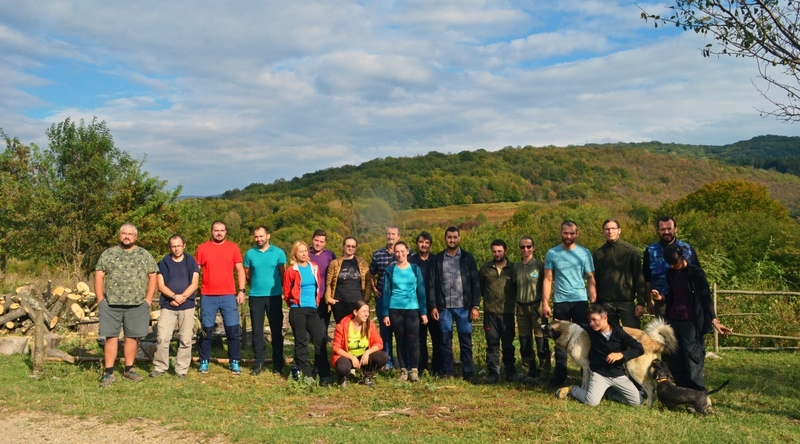 As a first concrete activity of the project, together with colleagues from the „Myotis Group” for Bat Conservation, we organized the training entitled “Bats of the underground environment: identification and conservation”, between September 28-30, 2018, at Mărghitaş Motel, Anina, Caras-Severin. 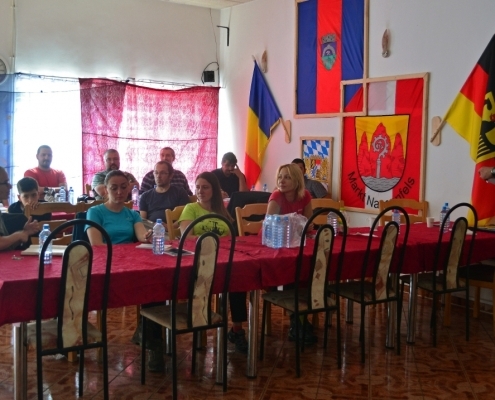 The training was organized especially for cavers clubs and other stakeholders of the project area (Caraş-Severin, Mehedinţi and Gorj counties), but based on requests, we also invited cavers from other parts of the country. 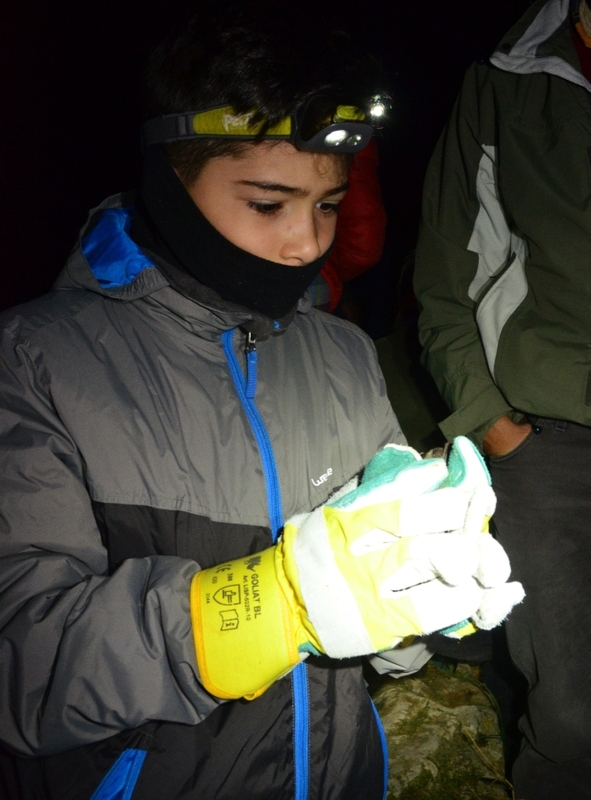 In order to deepen the knowledge gained during these presentations, they were complemented by field trips at the entrance of caves in the area, and capturing bats with standard mist nets. 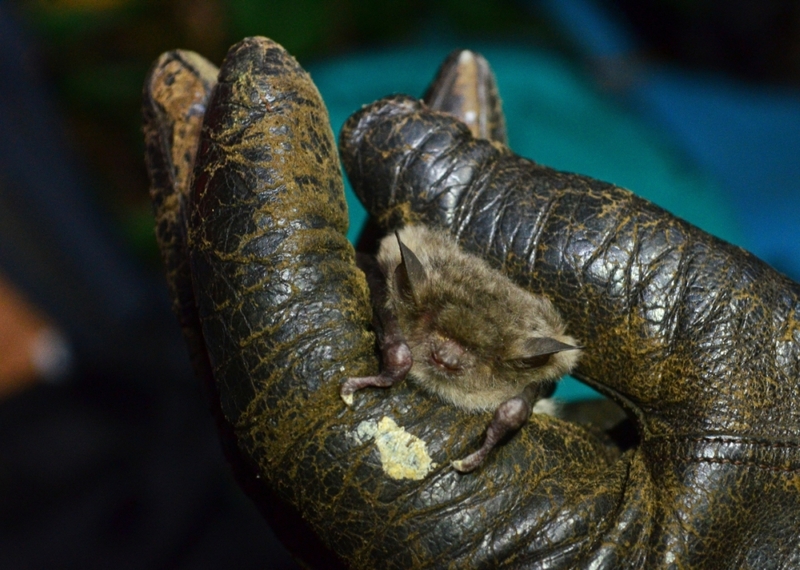 In total, we placed nets at four locations, capturing 87 specimens and identifying 11 species: the barbastelle (Barbastella barbastellus), Bechstein’s bat (Myotis bechsteinii), the long-fingered bat (Myotis capaccinii), greater mouse-eared bat (Myotis myotis), Geoffroy’s bat (Myotis emarginatus), Natterer’s bat (Myotis nattereri), Schreiber’s bat (Miniopterus schreibersii), brown long-eared bat (Plecotus auritus), greater horseshoe bat (Rhinolophus ferrumequinum), lesser horseshoe bat (Rhinolophus hipposideros) and the mediterranean horseshoe bat (Rhinolophus euryale). 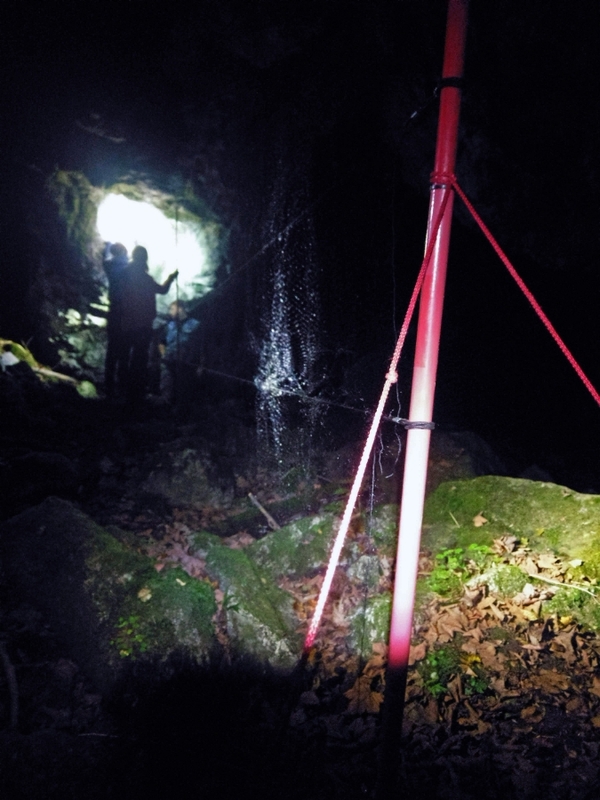 There was also a brief visit to the Buhui Cave with a small team, where participants were able to observe hundreds of bats of various species, preparing for hibernation. 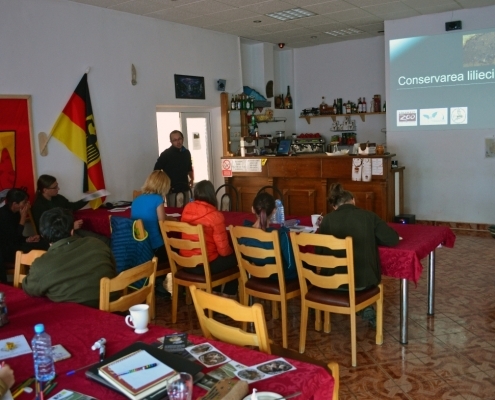 At the end of the training, in order to get feedback from participants and to evaluate the success of the activity, we presented them a short test of 10 questions (identifying 10 bat species based on photos) and an online evaluation form about of training in general. 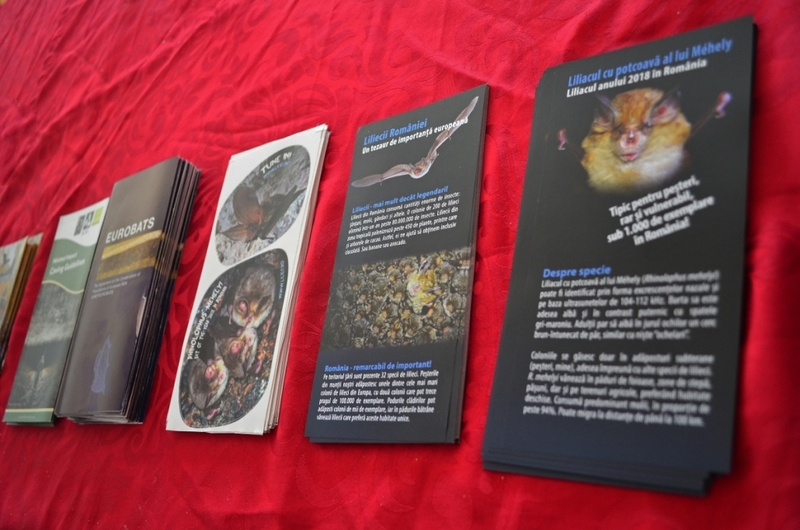 In each case, as well as in the details below, we used a scale of 1 to 10, where values ​​towards 1 are more negative, and values ​​towards 10 are more positive. 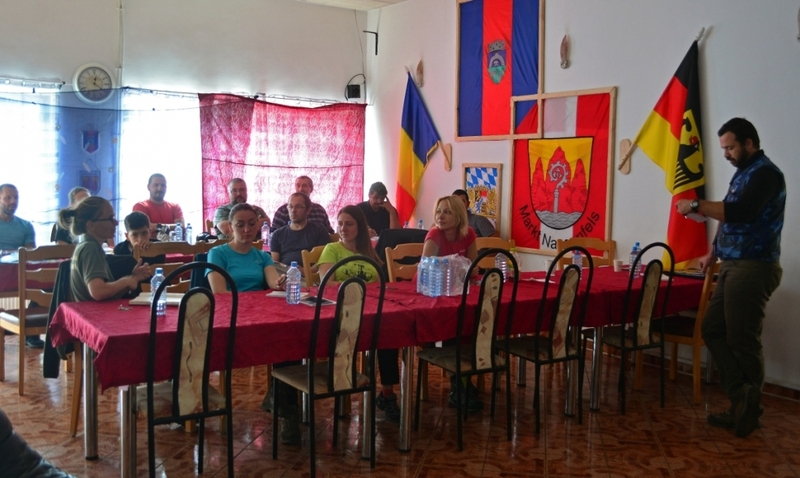 Based on the results of the evaluation, we can say that the participants provided an average score of 9.66 for the organization of the training, and a score of 9.88 for the trainers. 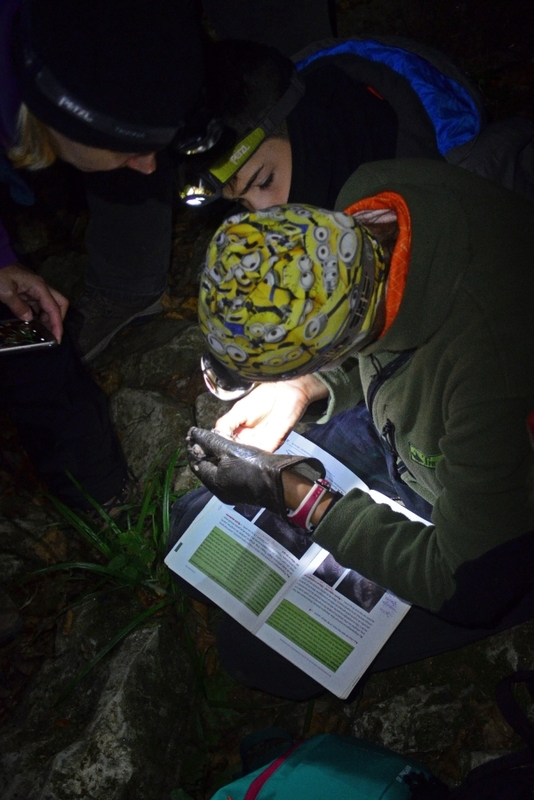 About the existing knowledge about bats prior to the training, participants rated themselves at an avergae score of 4, and estimated, that after training, their knowledge grew to an average score of 6.2. 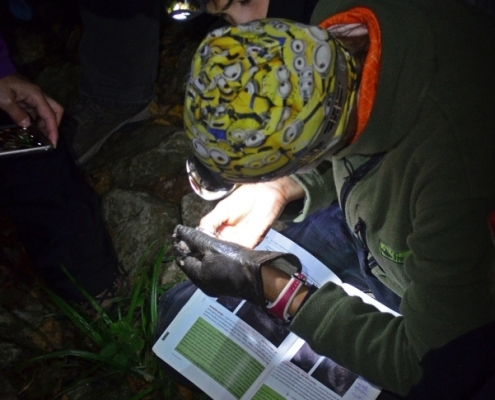 Having already noticed a positive evolution on the basis of this self-evaluation, our surprise came when we obtained the test results with the 10 questions of species identification. 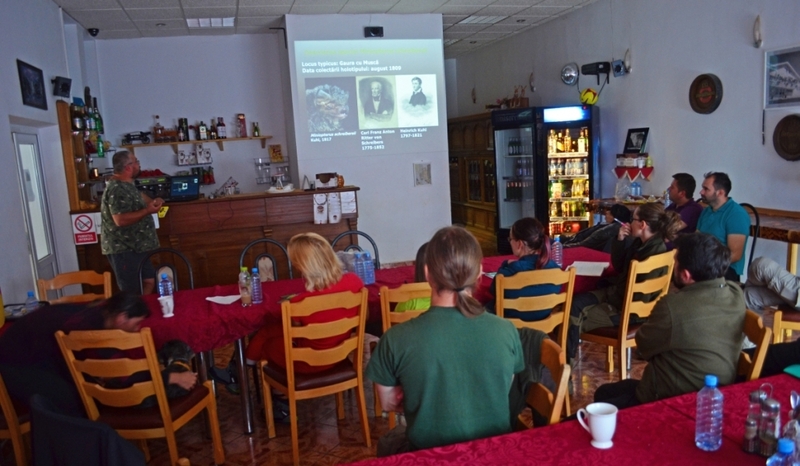 Participants provided correct answers with an average score of 7.1. 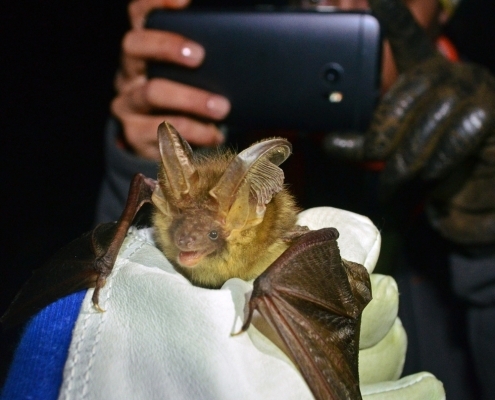 Thus, they have improved their knowledge of bat even more so than they themselves thought. 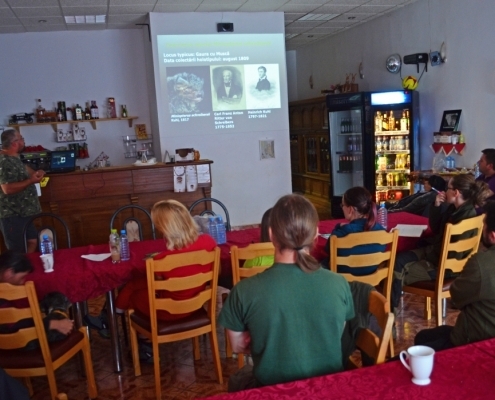 Dissemination of results in frame of the project in the online and scientific environment, with mixed teams of authors. 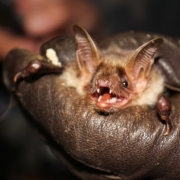 Thank you for the interest in bats. 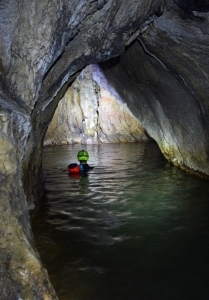 Let’s see each other in caves!